Plantar fasciitis is an extremely common foot injury and it is estimated that at least one in ten people will develop this foot complaint at least once in their life. It is caused primarily by overuse and damage to the plantar fascia ligament that supports the arch of your foot. Plantar fasciitis is most commonly found in runners and athletes due to the high level of pressure that their feet must endure. However, plantar fasciitis can also be found in individual’s who possess an underlining biomechanical imbalance such as excessive pronation which can predispose them to plantar fasciitis. This is because biomechanical imbalance place the feet under more stress and pressure than the feet are designed to cope with. When plantar fasciitis occurs it can cause inflammation and sharp pain around the arch and heel of the foot. The affected foot can also be sensitive to the touch. Baring weight on a foot with plantar fasciitis may also be hard and some individuals suffering from this injury may be tempted to compensate for this by altering their gait which can cause other injuries to arise. There are a wide variety of treatments for this injury that all vary in effectiveness. If you are suffering from plantar fasciitis then it is recommended that you properly rest the affected foot and to make sure that you do not put the foot under too much pressure whilst the plantar fascia recovers. You should also get rid of any underlining causes that maybe triggering you plantar fasciitis. 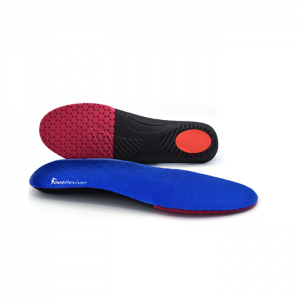 One way to do this is to wear supportive orthotic insoles that are designed to correct the positioning of your feet to eliminate biomechanical imbalances. 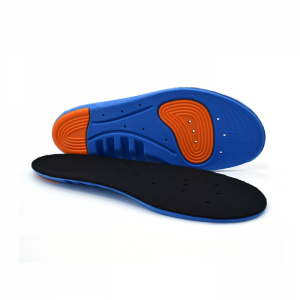 There are a lot of different insoles on the market and sometimes choosing the best ones for your feet can be hard. 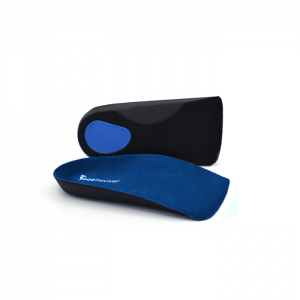 Here at Shoewawa we have a wide range of insoles that have been purposefully made to help treat plantar fasciitis and ease the painful symptoms associated to it. 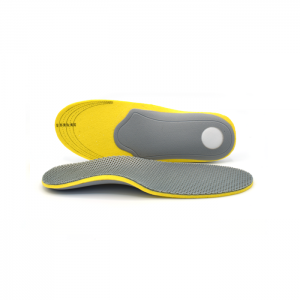 Our insoles have inbuilt arch support that eases tension in the feet and stopping them from over stretching and becoming damaged. The arch support also can help to correct pronation preventing your feet from over pronating or under pronating when you walk. 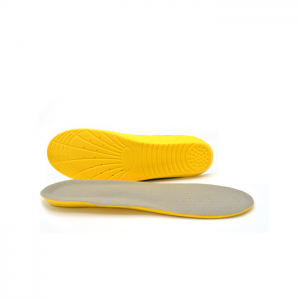 Our high standards of quality control ensures that we only sell the very best insoles that are proven to treat plantar fasciitis. 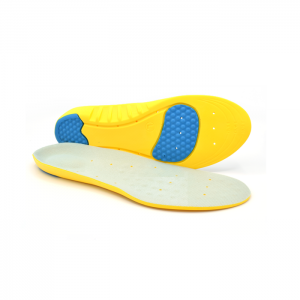 We are so confident in our insoles and how comfy they are that we offer a full 30 day money back guarantee. Our guarantee means that if you are not 100% happy with them or if they failed to properly treat your plantar fasciitis then you can send them back to us using the return address to get a full refund. The refund includes all postage costs which means you have nothing to loose when ordering. 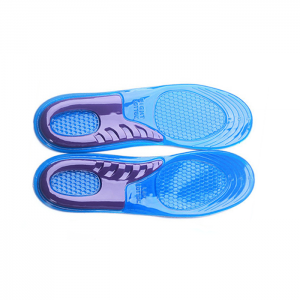 So if you are suffering from plantar fasciitis and want to ease your your foot pain then check out our insoles below.